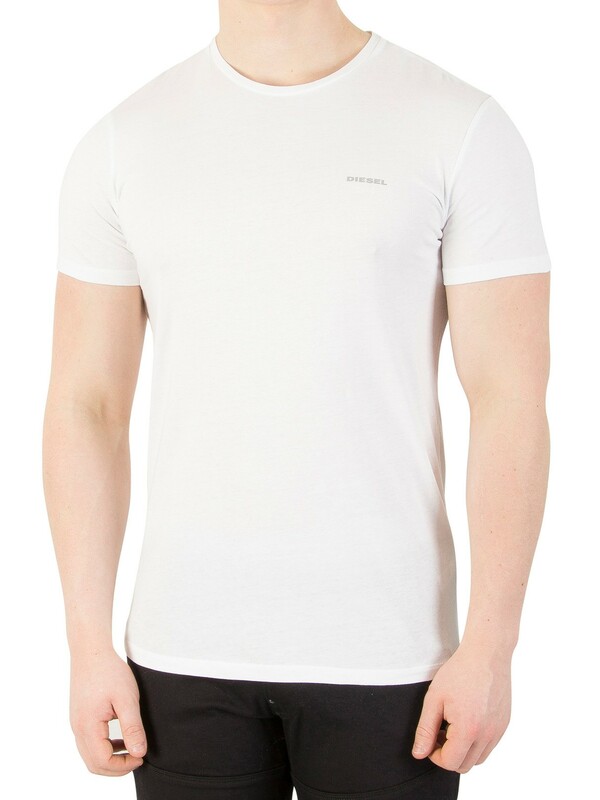 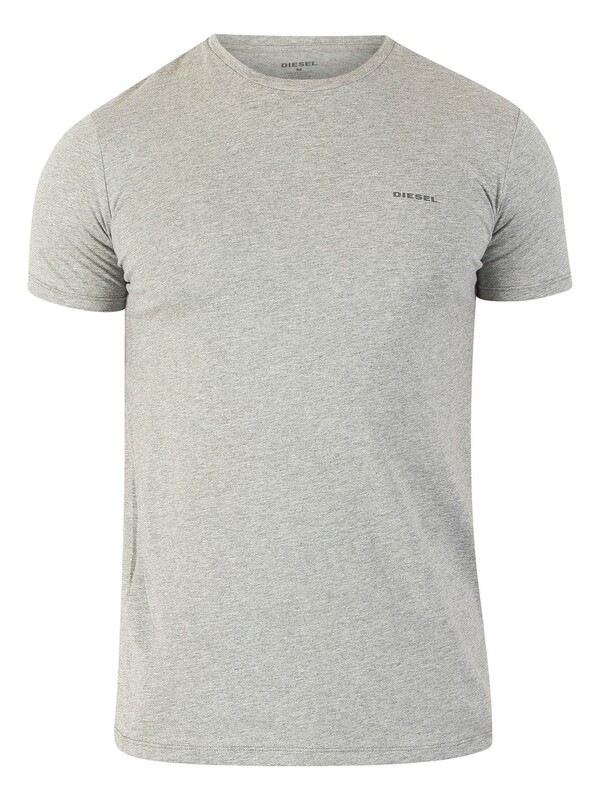 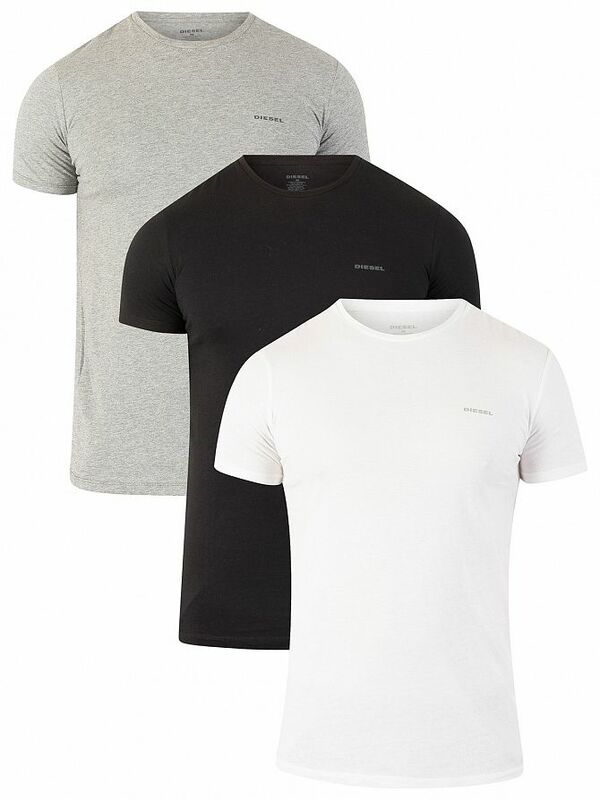 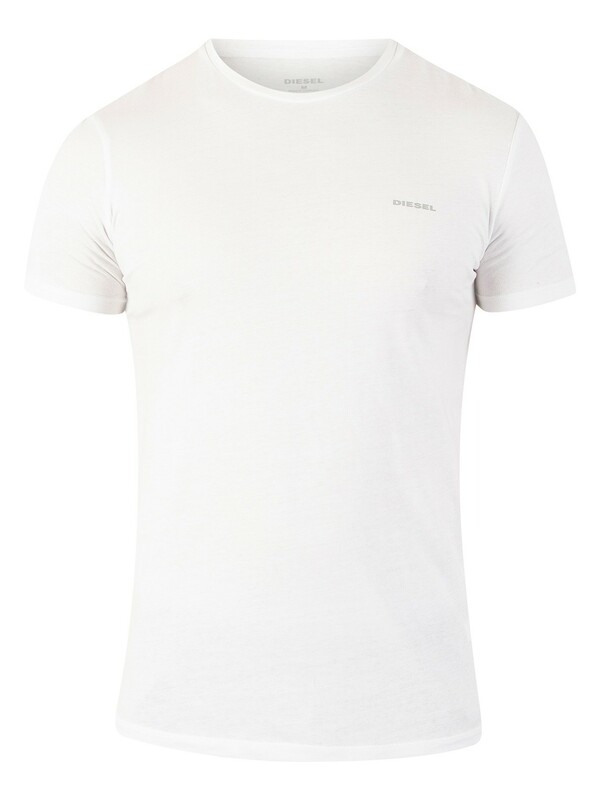 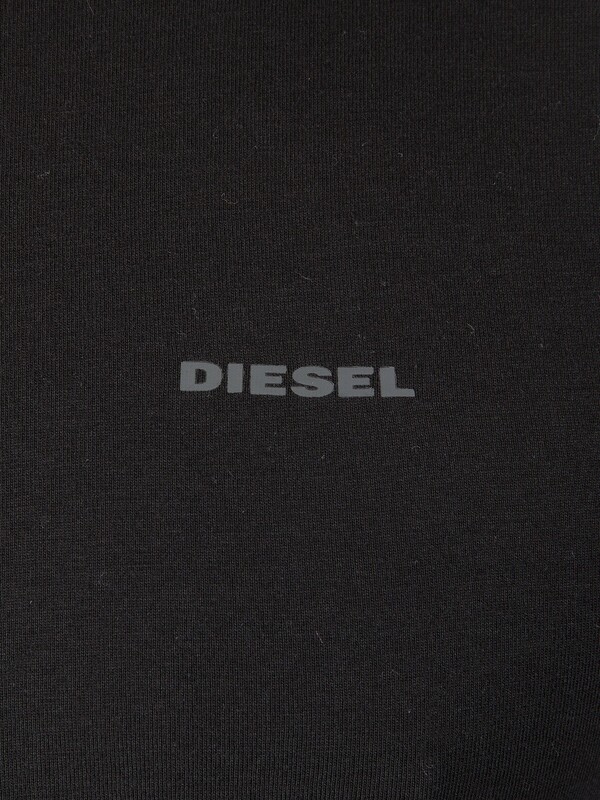 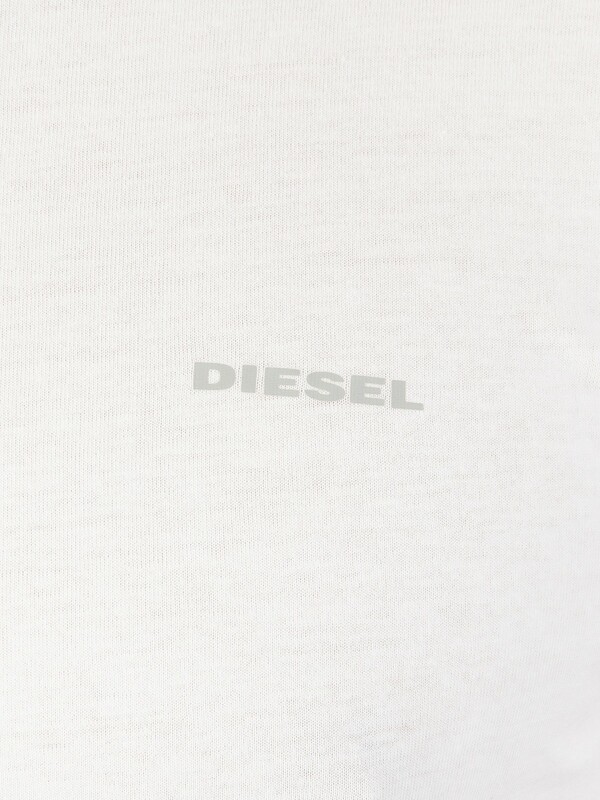 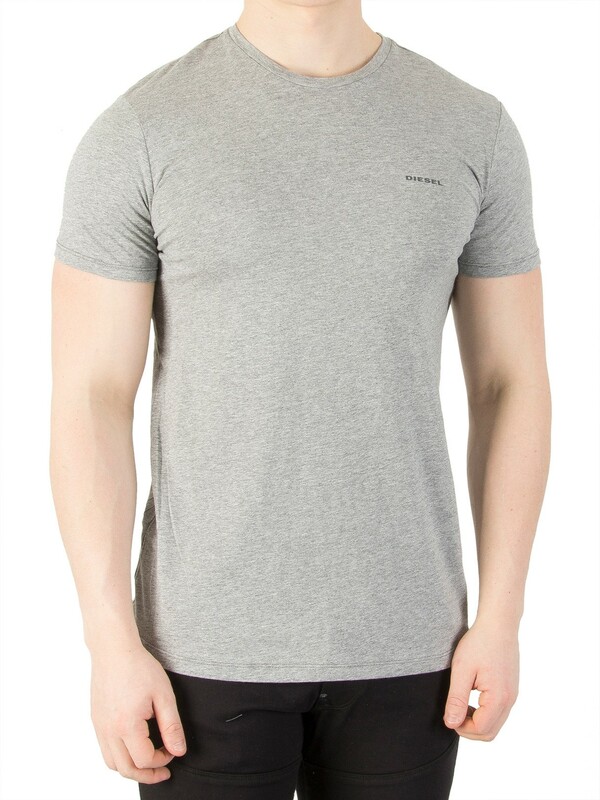 Coming in White/Black/Grey Marl, the 3 Pack Jake Plain Logo T-Shirts from Diesel comes in casual design. 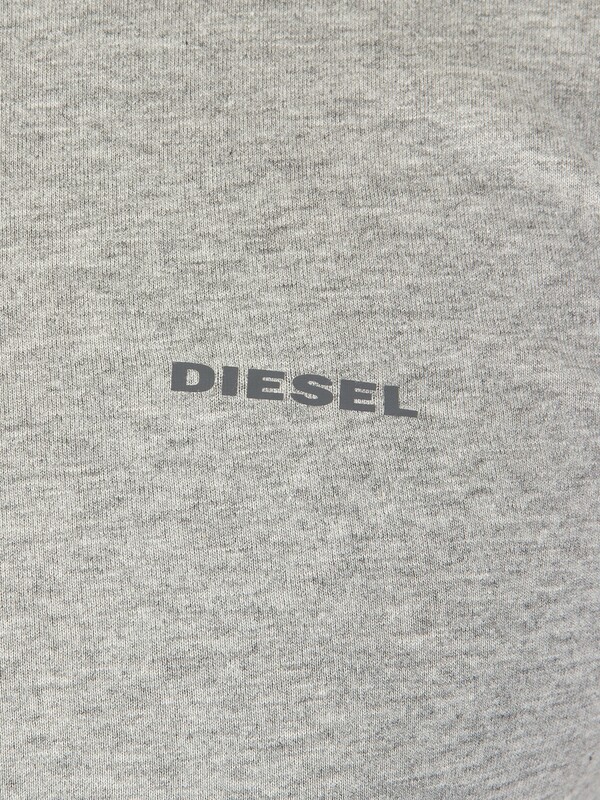 This tee in plain pattern also features short sleeves, crew neck, and brand name to the left chest. 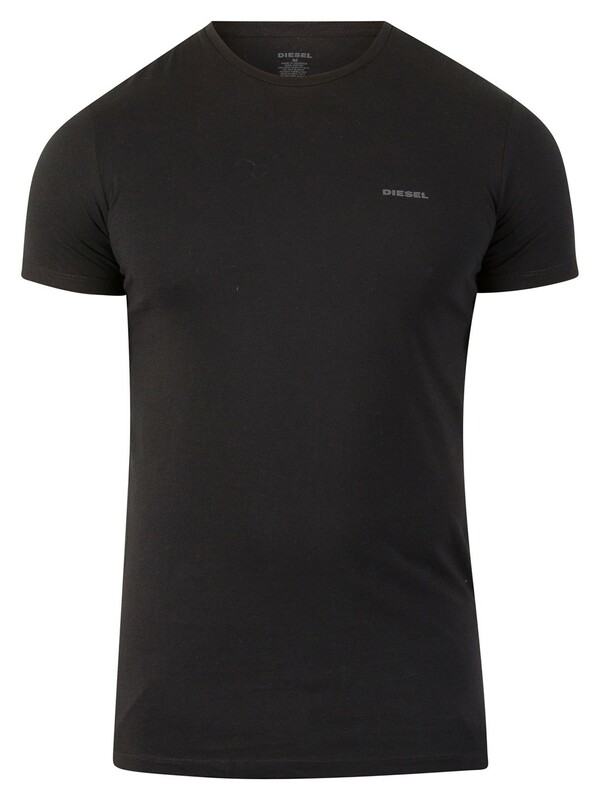 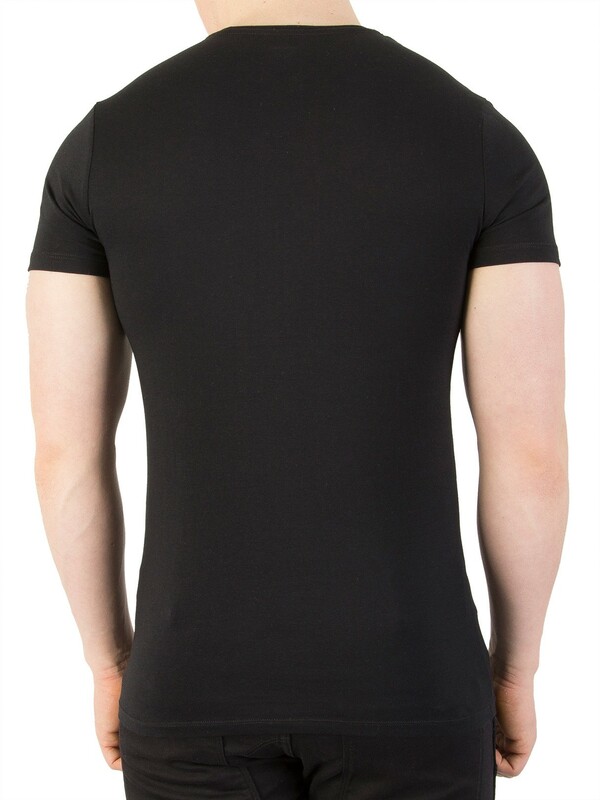 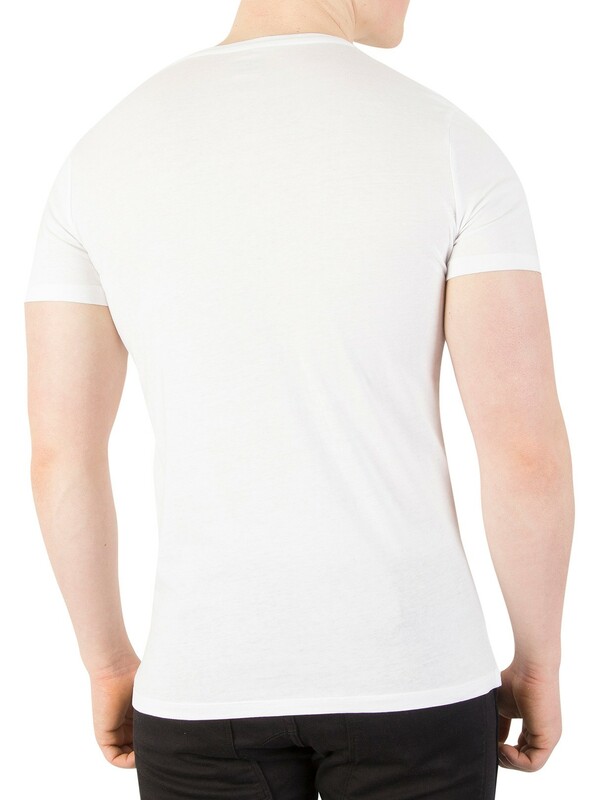 This tee for men comes in regular fit.